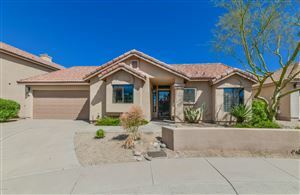 The North Scottsdale community is currently the most actively developed area of Scottsdale. 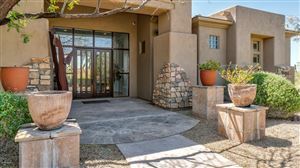 Homes in North Scottsdale are about 1,500 feet higher than the valley floor which allows residents of this community to enjoy stunning views of the McDowell Mountains, Pinnacle Peak, and the hills and ranges surrounding them. 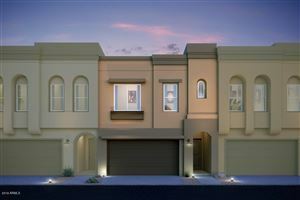 This area has over 400 master planned communities that include gated luxury homes, luxury condominiums, and town homes. Some of the features in this community include large open floor plans, heated pools, spacious suites, and intricate design work. These homes include outstanding amenities as well as luxury features that can be found nowhere else. 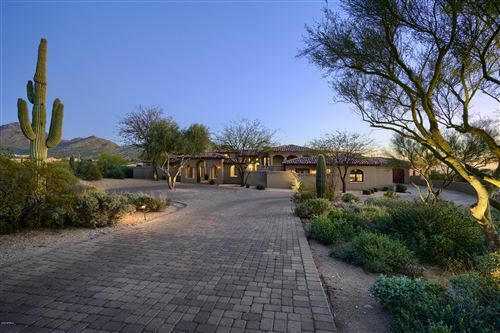 There are plenty of amenities and recreational activities in North Scottsdale. This area is home to the Scottsdale Airpark, Tournament Players Club, and many shopping and dining choices. The Scottsdale Quarter, Kierland Commons, the Promenade Shopping Center are the three thriving retail facilities in the immediate area. Some of the premier retailers include Barnes and Noble, Coach, LOFT, Bath and Body Works, as well as hundreds of others! Residents can choose from fine dining options such as P.F. Changs, The Cheesecake Factory, and the BRIO Tuscan Grille. The list of family friendly activities in this area is vast. Locals can enjoy visiting Cave Creek Outfitters, Penske Racing Museum, the Southwest Wildlife Conservation Center, and the McCormick-Stillman Railroad Park. Residents of this area can also enjoy golfing, cycling, unique nature trails, fishing, boating, and visiting various museums and art galleries. 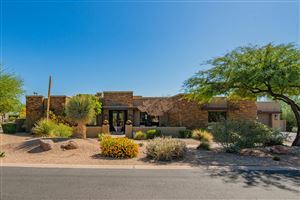 Parents love the North Scottsdale area not just for the fabulous homes, but also because of the school district. 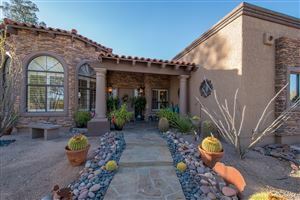 This area includes two excellent school districts, the Scottsdale School District and the Paradise Valley School District. The majority of the schools in this area that are rated 10 out of 10. These highly rated schools include Cheyenne Traditional Elementary School, Cochise Elementary School, Copper Canyon Elementary School, and Chaparral High School. 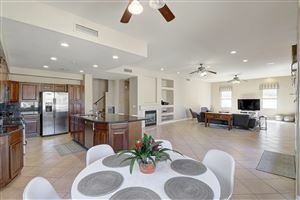 Prospective home buyers find the quality, exceptional designs, and value of the homes in North Scottsdale to be one of a kind. 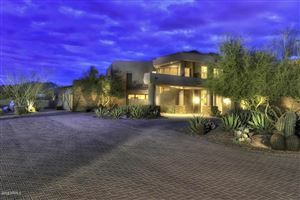 View the beautiful homes in this area and become a part of elite community in North Scottsdale.